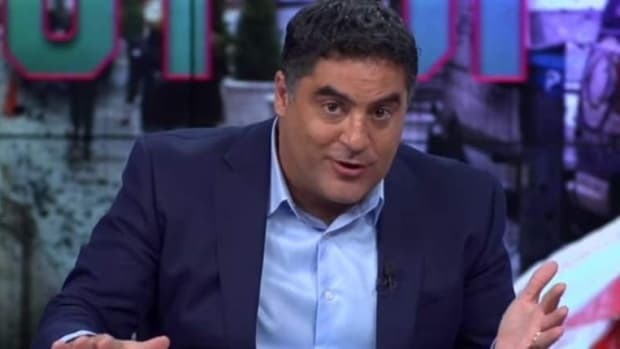 In the interest of full disclosure, I once considered Cenk Uyger to be a friend and ally. 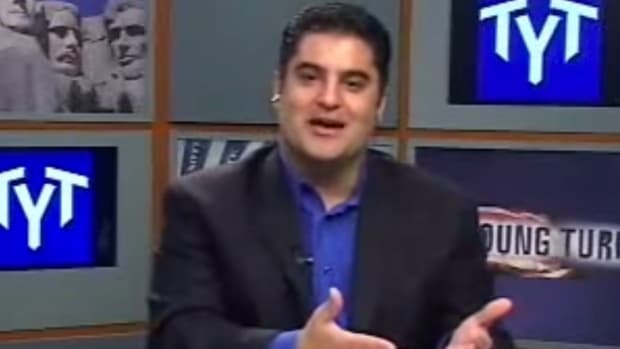 I&apos;ve been a guest on The Young Turks, his radio show and podcast, numerous times, and one of my only cable news appearances was on Cenk&apos;s former MSNBC show. That relationship changed in 2013 when Cenk chose to attack my writing on the Snowden story without ever inviting me on his show to defend myself -- as he had so many times before. Consequently, my Wikipedia page is now permanently festooned with a quote Cenk delivered during one of his Snowden-era rants against me: "Bob is good guy, smart guy, I like him, but... there isn&apos;t anything Obama does that [Bob] wouldn&apos;t jump to the immediate, enormous and 110 percent defense of." It wasn&apos;t the only time Cenk accused me of being a so-called Obamabot. But knowing how Obama will be favorably viewed by history, I&apos;m not embarrassed to say, yes, I tended to give the president the benefit of the doubt on many issues -- those issues, by the way, have flourished to become not insignificant success stories. I&apos;m proud to say Obama was and is "my guy" in the political sense, and I stand by everything I&apos;ve written. Furthermore, I always recognized the quality of the president, both as a thinker and as a once-in-a-generation leader worthy of near-universal admiration. Indeed, I suspect most Democrats are growing extremely nostalgic for Obama at this stage in the 2016 campaign, while the "Obamabot" label will likely apply to larger and larger groups of Democrats as time marches on. 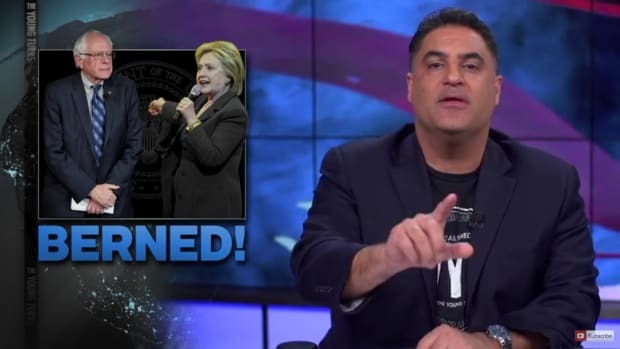 Knowing Cenk&apos;s distaste for people who tend to be supportive of certain liberal political leaders, it was difficult to read Cenk&apos;s latest for The Huffington Post, titled "Why Bernie Sanders Won Super Tuesday." Yes, that&apos;s a real headline. What I&apos;m about to write isn&apos;t intended to be a Bernie-bashing article. However, by nearly every metric, Hillary Clinton was the clear winner of the day. Obviously. This isn&apos;t to suggest Bernie Sanders supporters ought to accept defeat just yet -- there&apos;s still a valuable role for Bernie to play, and, win or lose, the political revolution must continue on in earnest, well beyond this year&apos;s election cycle. That said, the numbers don&apos;t lie. And yet Cenk is willfully in denial of reality. Tonight could have been the knock out punch if Clinton had won CO & MN. But she didn&apos;t! She lost them big. Now, he has a $40 million war chest and favorable map in front of him. Feel the Bern! Time is on Bernie&apos;s side. The more he runs, the more people find out about him. Everyone already knows Clinton. She&apos;s gaining no new voters. Every day he gains ground. So, now he lives to fight many other days. She is in a race against time and she didn&apos;t close the door tonight. Tick, tock. Tick, tock! Objectively speaking, not only is this eons more sycophantic than anything I&apos;ve written about Obama, but it reeks of blind ignorance. First of all, time is definitely not on Bernie&apos;s side. In fact, his political fortunes are fully dependent upon a race against the calendar, and there simply isn&apos;t enough time to make up any kind of significant ground during this current logjam of March primaries. 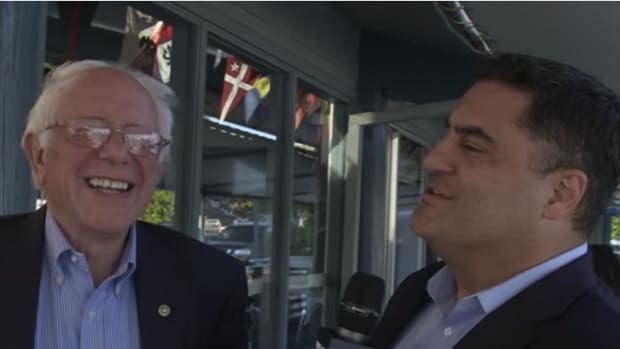 Cenk wrote that Bernie has a "favorable map in front of him." According to what? Based on Nate Silver&apos;s projections, Hillary Clinton will win nearly every upcoming contest through March and into April, minus Wisconsin where the margin is wafer thin. In what parallel dimension is this a favorable map for Bernie? [Clinton&apos;s] lead is pretty much insurmountable. Democrats award delegates proportionally, which means Sanders would need to win by big margins in the remaining states to catch up. He hasn’t seen those kinds of wins outside of his home state of Vermont and next-door New Hampshire. March 8th is huge because whoever wins Michigan has momentum going into March 15th -- the real Super Tuesday (FL, OH, IL, NC and MO). That&apos;s Colossal Tuesday. And maybe the Ides of March for Hillary Clinton. Wow. That&apos;s... I don&apos;t know what the hell he&apos;s talking about. Cenk makes it seem as if Bernie has a shot in Michigan next week, even though Hillary leads by nearly 17 points, according to FiveThirtyEight. Hillary also leads heavily in every primary on Cenk&apos;s "real Super Tuesday." 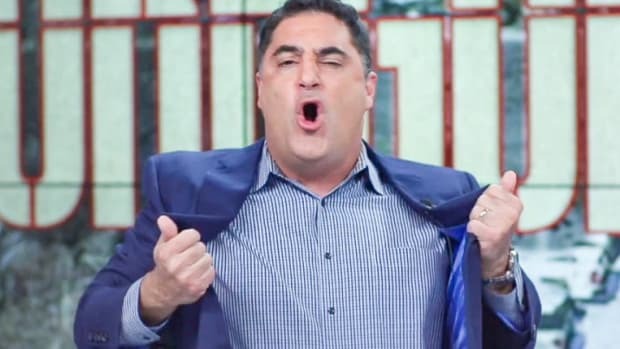 Either Cenk is confused by the numbers, or he&apos;s pulling a Dean Chambers by "unskewing" the polls. 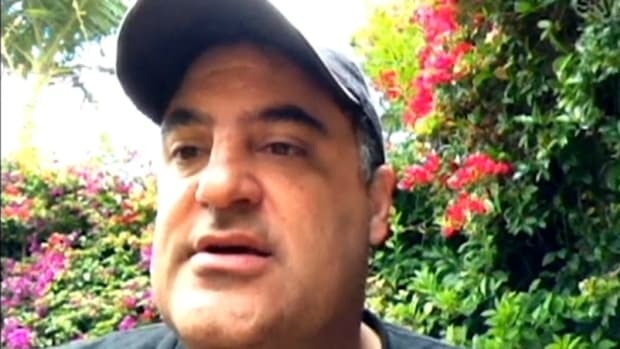 Bottom line, it&apos;s truly bizarre that a pundit like Cenk, who has so loudly hectored Obama supporters, would publish such a ridiculously stunning illustration of wishful thinking and obsequiousness -- obsequiousness that goes far beyond anything I, or anyone I know, has written about the current president. I strongly believe Bernie Sanders has been a positive force in this election. I continue to admire him on policy, and I remain undecided about my vote in June&apos;s California primary. But it&apos;s clear that barring any unforeseen events, Hillary has emerged from Super Tuesday with a clear and nearly unopposed trajectory to becoming the presumptive nominee. To repeat my refrain: numbers don&apos;t lie. 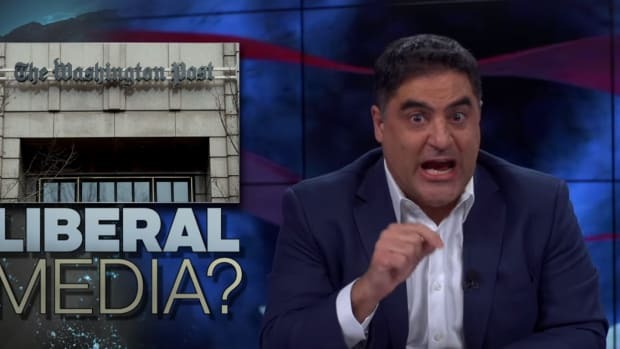 I&apos;m not suggesting Cenk is, but he&apos;s definitely not being honest with his readers and listeners.